The Healthy Aging Initiative (HAI), a campus-wide effort to investigate and address the diverse challenges and needs of the nation’s aging population, has announced its inaugural research and education seed grants to seven University of California, San Diego faculty members. The grants, totaling $160,000, will provide pilot funding for interdisciplinary projects that enhance understanding of and improve the aging process. Recipients represent various schools, divisions, and departments across UC San Diego. Funds for the projects were contributed by the School of Medicine, the Skaggs School of Pharmacy and Pharmaceutical Sciences, the Kavli Institute for Brain and Mind, Qualcomm Institute, Stein Institute for Research on Aging, the Institute of Engineering in Medicine (IEM), and the divisions of Biological Sciences and Social Sciences. 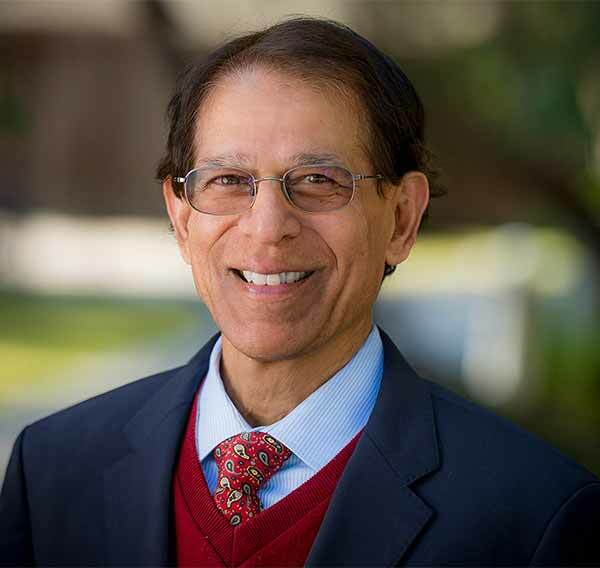 “The scope of these pilot projects reflects the broad-based and diverse needs and issues related to aging and aging well,” said Dilip Jeste, MD, Distinguished Professor of Psychiatry and Neurosciences and director of the Center for Healthy Aging, which is organizing this Initiative. Jeste said the seed grants, with funding up to $25,000, will stimulate innovative aging-related research that is not currently supported by standard funding streams. It’s hoped the preliminary data generated will spark additional funding and support from other sources. Recipients will present their HAI research at a symposium on healthy aging, slated for May 26, 2016.